Kyani Business Pack - Jump Start Your New Home Based Business! This amazing value pack has a wide variety of the Kyani products to help you succeed in building your new business. What Is the Kyani Business Pack? The Kyani Builder Pack is equipped with everything you need to start your new business. With the various Kyani products included in the Business Pack, you will have plenty of products to use for yourself as well as products to share with others. Personally using the products means you will be able to testify firsthand how good they are. The Team Builder Pack also include sample packs that can be easily shared with anyone interested in trying Kyani’s products for themselves. Kyani’s unique blend of energy boosters and superfoods can help support your own health and the health of your friends and family. 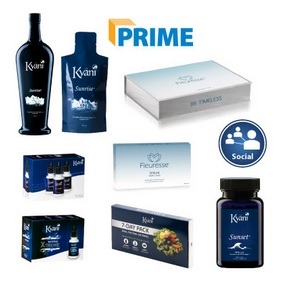 The Kyani Team Builder pack also include a six-month Kyani Prime Membership. This trial membership includes free shipping on Prime products and is easy to cancel at any time after the trial period. It also gives you exclusive access to a range of dynamic business techniques and tools to help you grow your business. 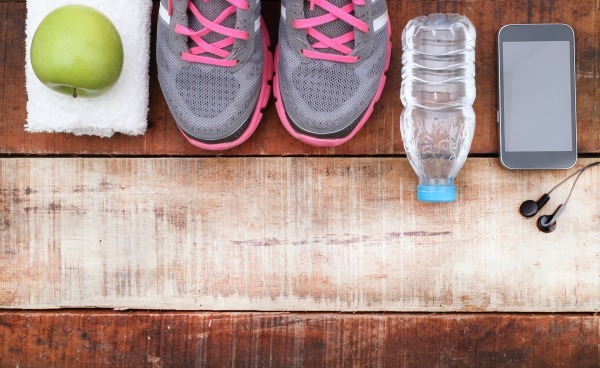 Can help improve your own health and the health of others! The Business pack makes it possible to become financially independent and the proud new owner of your own business! What Does the Kyani Business Pack Include? 6 Months of Kyäni Prime (FREE shipping on Prime packs). 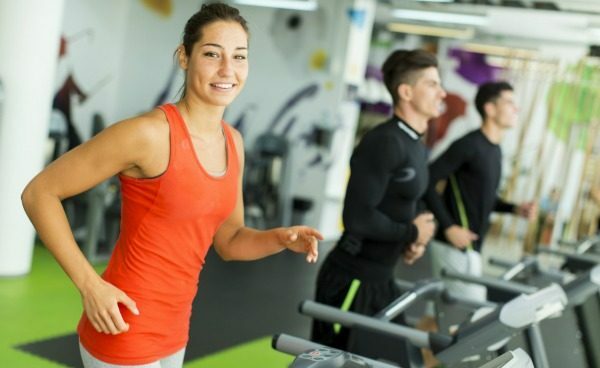 Your membership to Kyäni Prime will automatically renew after 6 months, but you can easily cancel at any time. How Can You Buy Kyani Business Pack? Start your business today! The process is convenient and fast. You can get started right now by placing your order online. Kyani Business Pack can be purchased in Canada for $499. All international orders are shipped from the closest distribution center in your country (they are NOT shipped from Canada). Prices vary depending on your country of residence.